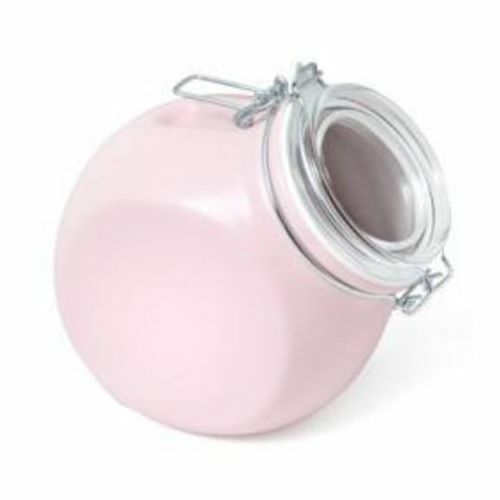 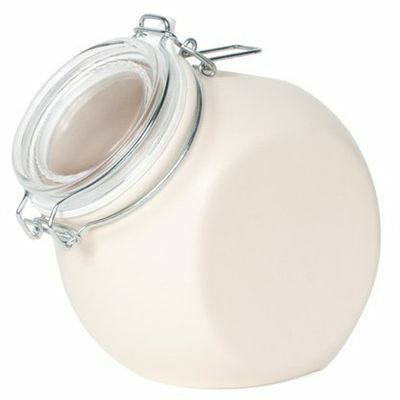 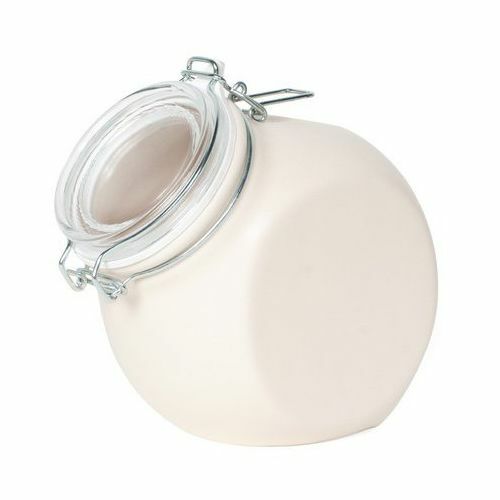 The Nigella Lawson Small Storage Jar is a stylish ceramic jar in an amphora form. 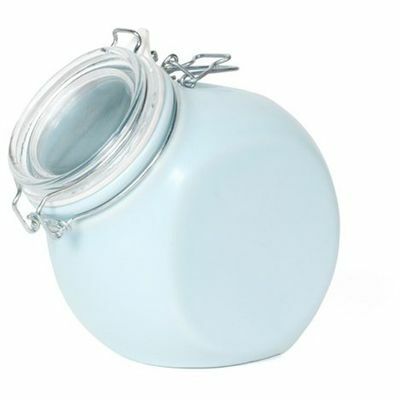 It is ideal for storing the small items neatly away and out of sight, keeping them fresh for longer. 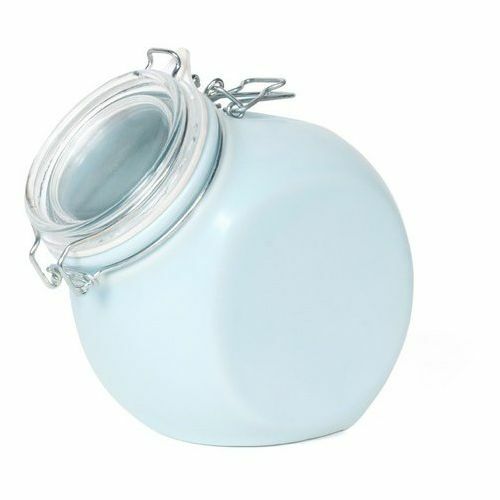 The jar has a glass lid that allows at-a-glance identification of contents and can be used both in an upright or tilted position. 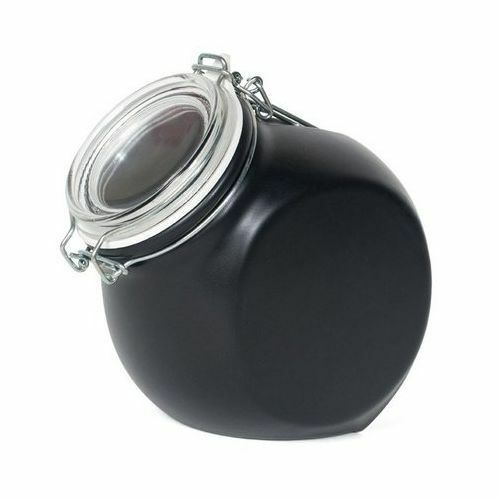 The jar has been designed by Nigella Lawson with Sebastian Conran and beautifully packed to make the ideal gift or the perfect culinary indulgence. 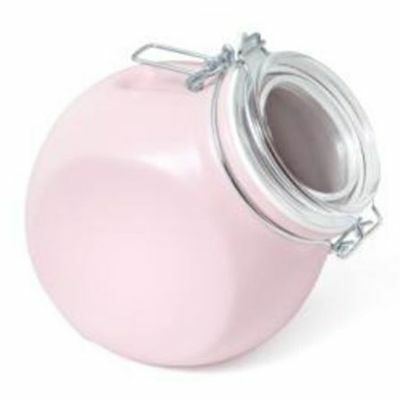 for submitting product review about Nigella Lawson Small Storage Jar.